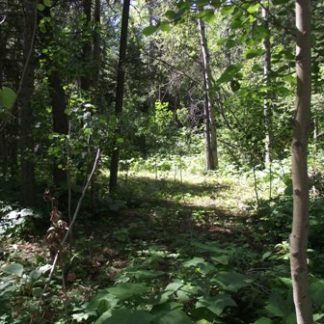 View cart “Power Campsites” has been added to your cart. 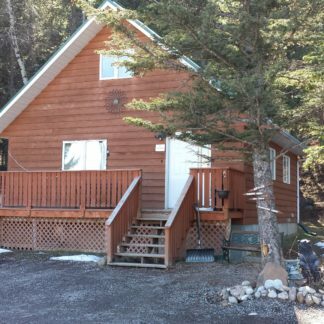 Mountain views, wildlife, outdoor recreation and adventures are waiting for you at Adanac Adventures Canada Cabins & Camping. 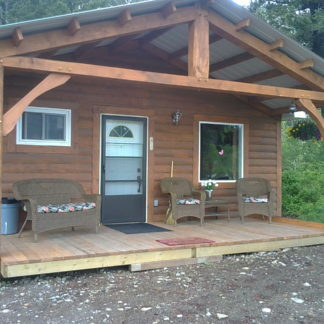 We are located in the Crowsnest Pass, Alberta, Canada, nestled on a forested five acre property. 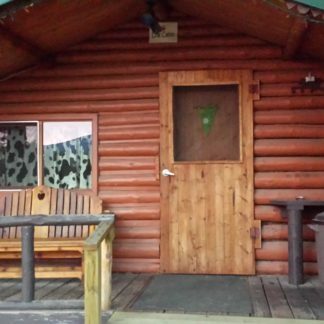 We currently offer 4 affordable, full-service cabins, along with 8 power camping sites and walk-in tenting spots. 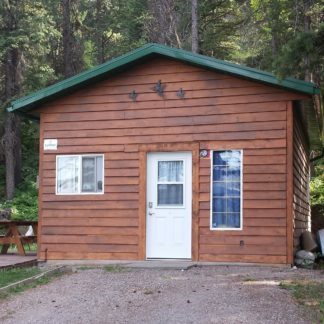 Our cabins rent year-round. We are currently working on this new & improved website and are still fine tuning things. 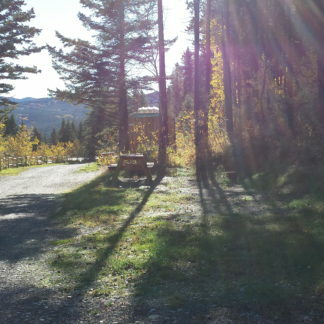 Please give us a call at 403.399.2331 or email us for more information and to book your adventure today! Thank you for visiting Adanac Adventures!